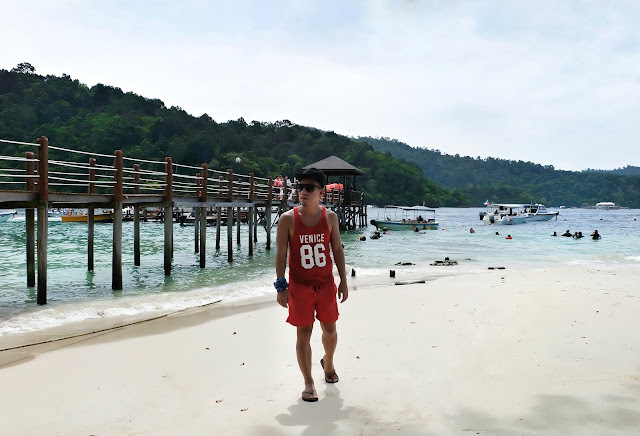 On my second day in Kota Kinabalu, we went to Jesselton Point, a prominent ferry terminal to Labuan and Brunei and Tunku Abdul Rahman Park, to avail the package tour for Manukan Island, Sapi Island, and Mamutik Island. The tour rate is MYR MYR50 which includes boat transfer and terminal fee. There's also a Sabah Park's Conservation fee of $20 per pax (for Non-Malaysian). If you want a hassle-free tour, you can enjoy a day tour with KKday to experience the Malaysian excitements! 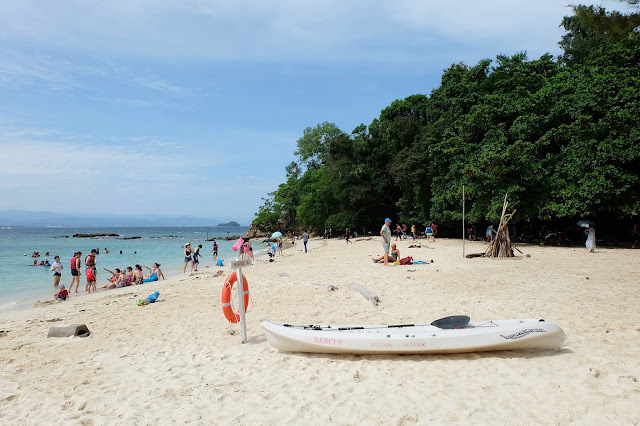 We went first to Sapi Island, the smallest island of Tunku Abdul Rahman Marine Park. We took a big speed boat and we're like flying above the calm water. It's a bit scary to ride on their speed boat because it's like you are riding on a jetski. No worries, each passenger must wear life jacket before the trip. Good thing we arrived safely in the island. Going to the island was really fast. It only took around 10 minutes to reach the white sand beach. It's packed with tourists (especially Koreans and Chinese). There're also lots of speed boats around wooden stilts. It's not advisable to visit the place during holidays or peak season. 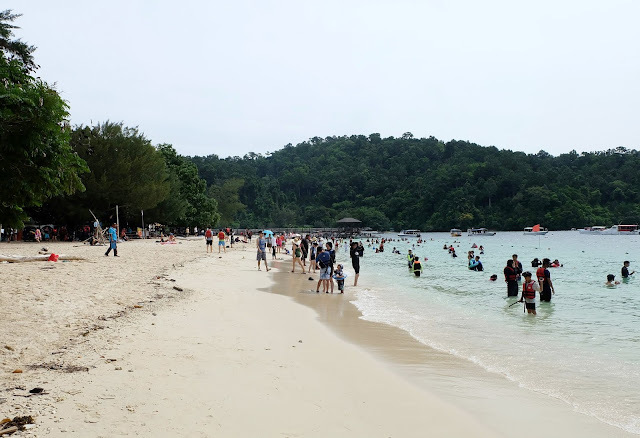 Sapi Island can get this crowded at times, especially during summer season. 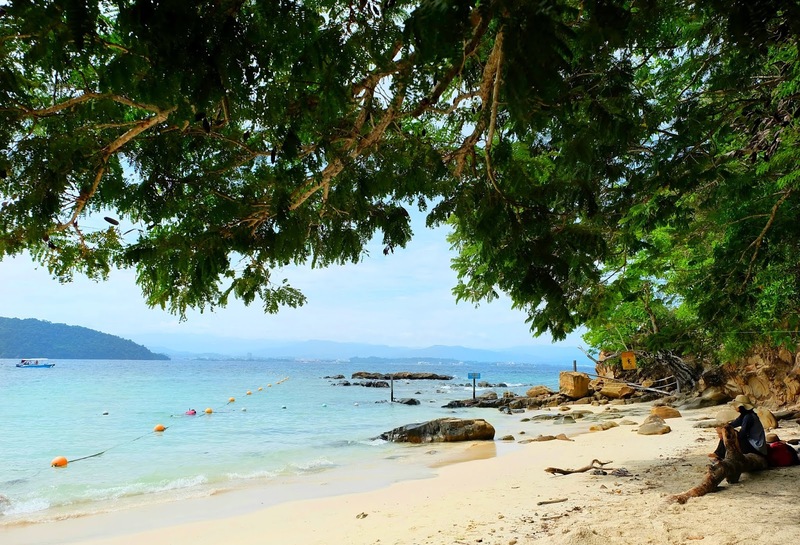 Sapi Island is a beautiful white beach destination in Kota Kinabalu. 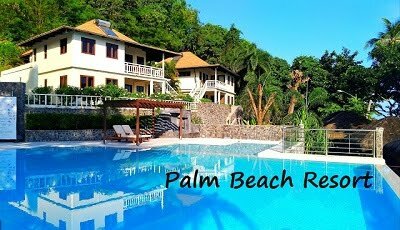 It features powdery white sand and crystal clear water fringe with big trees, making a perfect place to unwind and relax. The views are insanely amazing. I saw lots of colorful fishes and lovely corals. 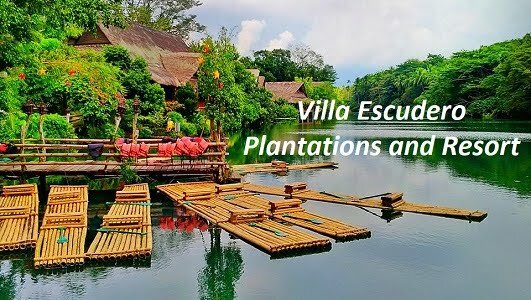 This paradise is recommended for those who love swimming and snorkeling. 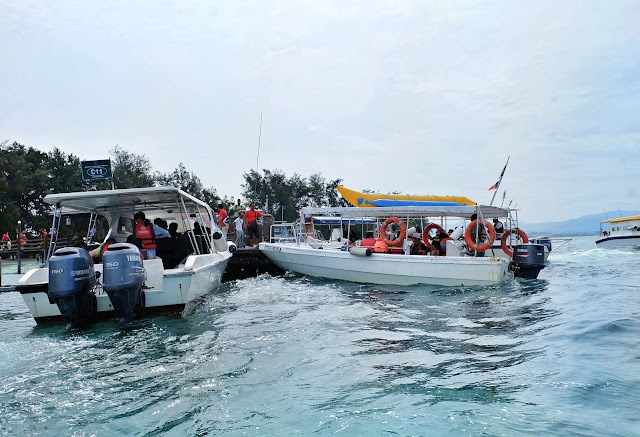 If you want to see the beauty of under the water, there're available scuba options in the area that offers basic scuba diving training with complete equipment. I stayed in the beach for 2 hours. 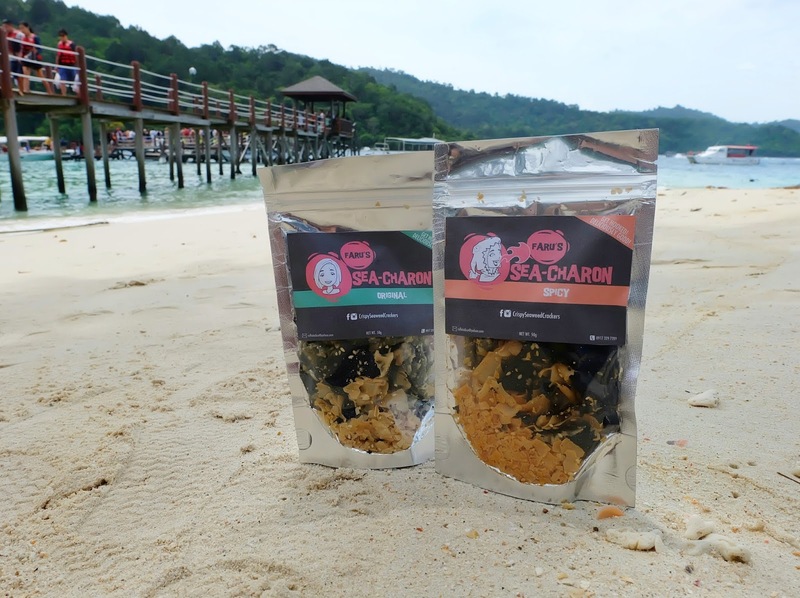 While enjoying the view of the sea, I'm eating the Faru's Sea-Charon. It's a crispy seaweed crackers that is made from the Philippines. I love the taste of it specially the spicy one. These crackers are delightfully crisp and not too salty. Currently, Faru's has 6 flavors in total (Original, Spicy, 2X Spicy, Barbeque, Sour Cream & Onion, and Spicy Crunchy Garlic). I will definitely try other flavors. They deliver nationwide and overseas. Good thing I have my 'baon' (snacks) with me. 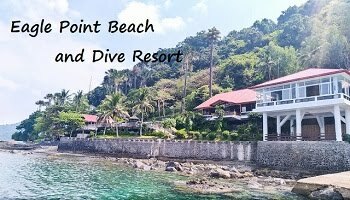 If you are asking where to stay near Sapi Island, no worries, whether it's a 5-star hotel, a cheap hotel of family friendly hostel, you can find a lot of of best hotel to stay near the white beach. You can search available rooms at Agoda, Bookings.com, Hotels.com, Expedia, Trivago, etc. By the way, I stayed in Grandis Hotel and Resorts which is 10-15 minutes motorboat ride going to the island. Anyway, Sapi Island is like white beaches that you can find in the Philippines, Thailand and Indonesia. 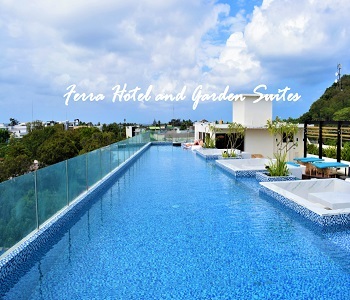 It's a small paradise where you can chill and relax together with your loved one, family and friends. 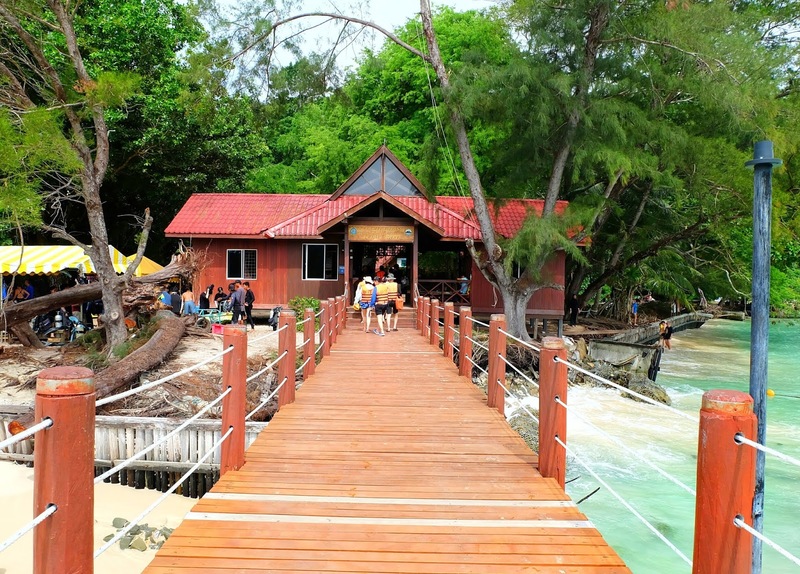 It's a must-visit tourist destination when you travel to Kota Kinabalu.